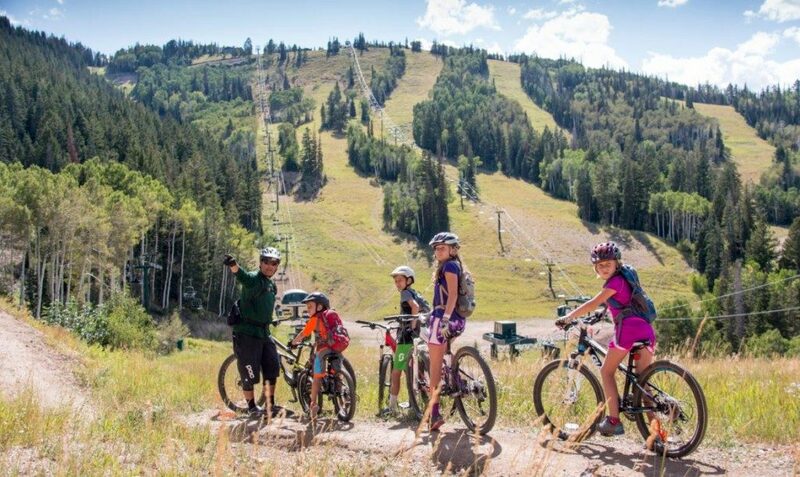 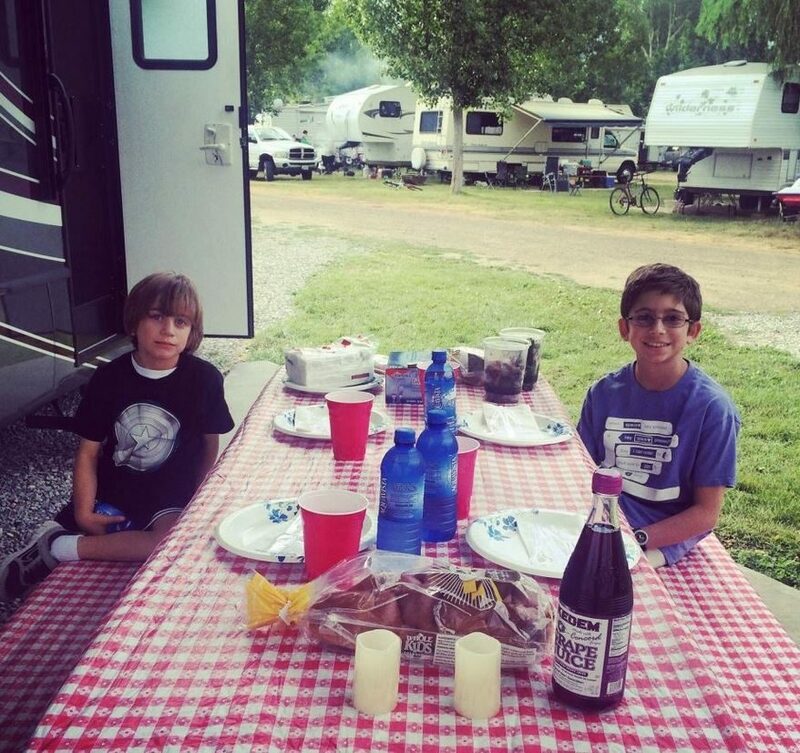 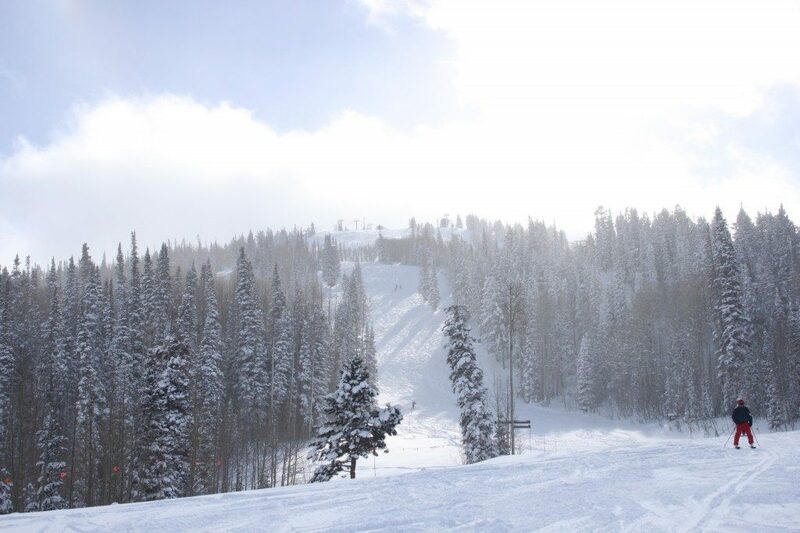 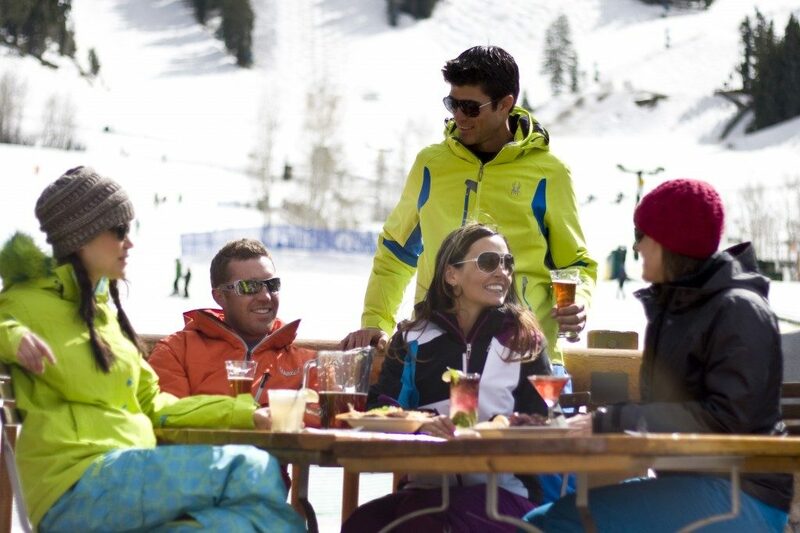 It’s time to start thinking about your next ‪#‎DeerValleyMoment‬. 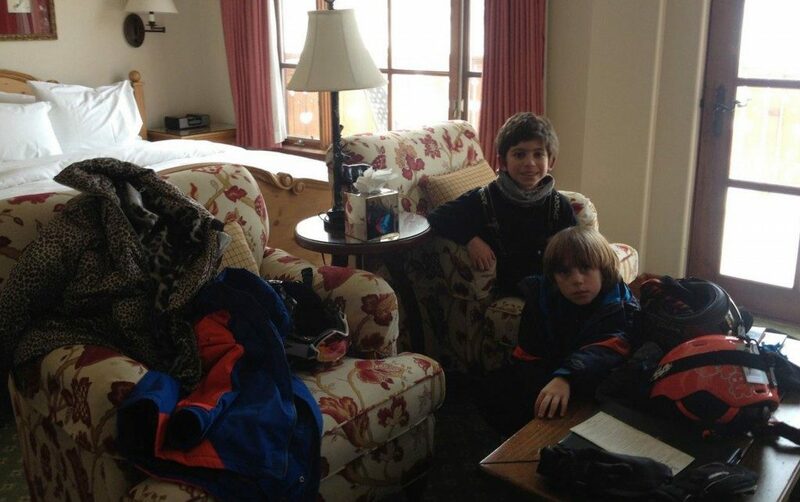 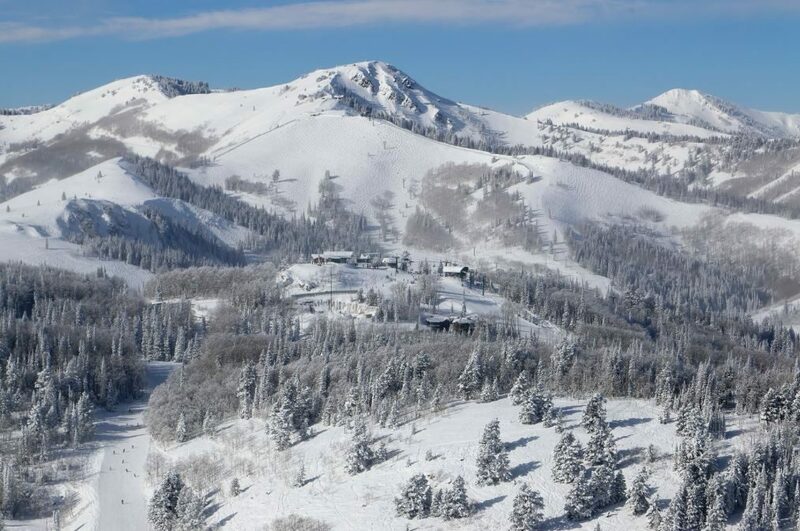 Deer Valley Moments from Deer Valley Resort on Vimeo. 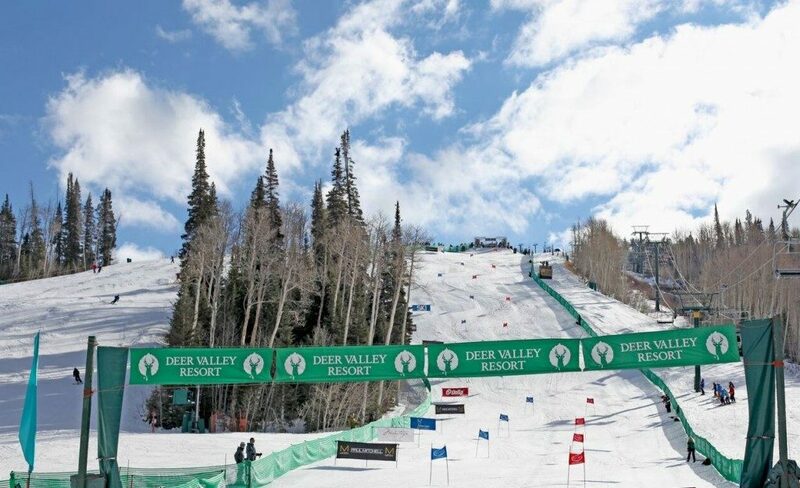 Deer Valley Resort is pleased to announce the 24th annual Deer Valley® Celebrity Skifest that serves as the resort’s launch of ski season. 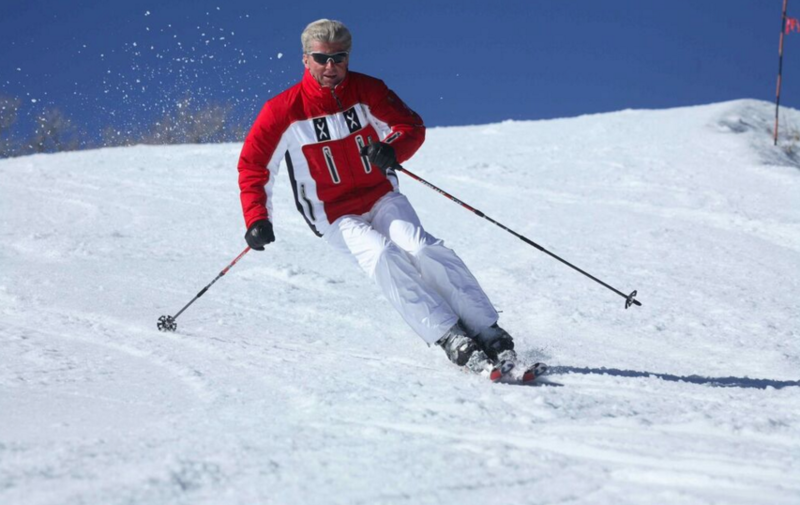 Held Saturday, December 5 to Sunday, December 6, 2015, the invitational ski event pairs former Olympic ski legends with television and film celebrities for an exciting weekend of skiing, live music and fundraising for Waterkeeper Alliance, the fastest-growing grassroots environmental movement in the world. 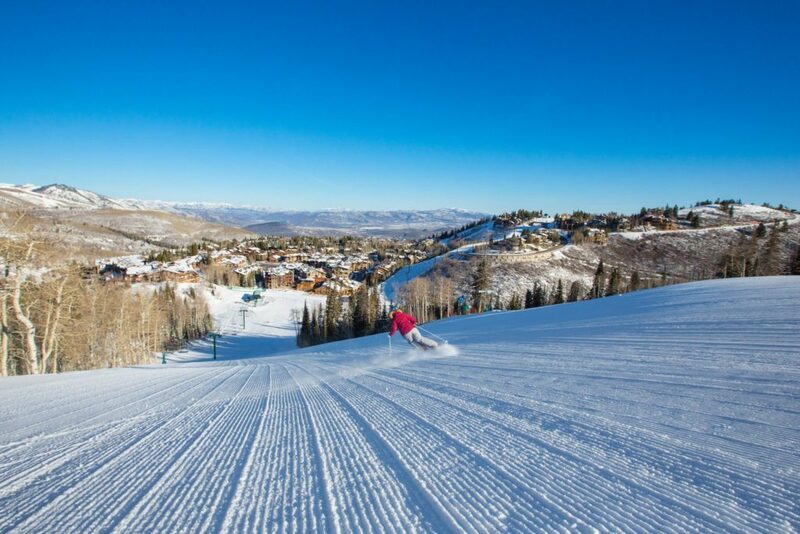 Deer Valley Resort President and General Manager Bob Wheaton, gives a preview of the 2014 – 2015 ski season and invites you to come #SkiTheDifference.